After more than 35 years Kate Bush takes the stage again at London Hammersmith Apollo! Tickets were sold out in about 15 minutes. People are coming to London from all over the world to see her live in this brilliant show. I am completely overwhelmed and genuinely shocked by the incredibly positive response from everyone. Thank you! 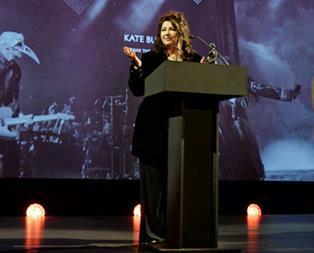 Kate Bush received Editor's Award from Evening Standard for her incredible show Before the Dawn. Sir Ian McKellen presented her with a special editor's award recognising the "great spectacle" of her show. 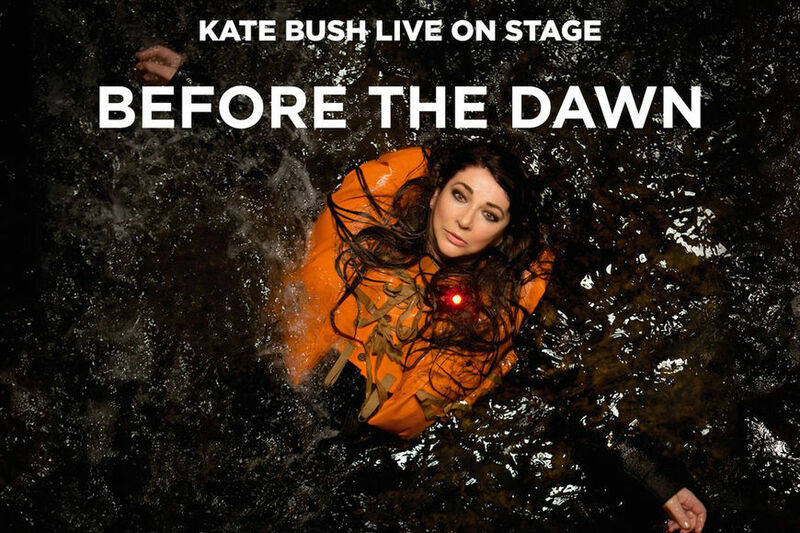 Kate Bush that night: "It was just an incredible experience," she said, crediting both the encouragement of her son, Bertie, and the enthusiasm of London audiences. "You hope that the audience will like what you're doing, but my God - every night these people were there, driving us on. 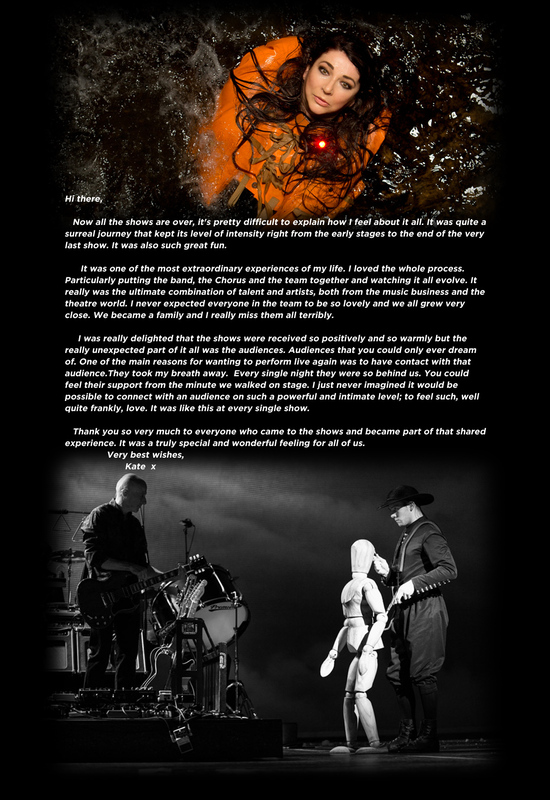 Thank you to everybody who came to the shows and made it feel like it was something special." Watch her speech in the picture tab. "Since its inception in 2002, the TPi Awards event has consistently grown in size and status, and is now regarded throughout the world as the premier networking event for the live production industry." - Learn more about the TPi Awards here.